Rang ay Bank, Tagudin (Ilocos Sur) Branch celebrated its 9th anniversary by donating irrigation hoses to Brgy. Borono Farmers Association, Tagudin, Ilocos Sur; headed by their President Efren Ultindo on January 11, 2018. The activity was led by Area Manager - North Branches Rowena Rosales, Candon Senior Branch Manager Jennelyn Ancheta and Branch Manager Janice Peralta. Rang-ay Bank supports local farmers by not only providing unsecured agricultural loans but also by supporting communitydevopment. Rang-ay Bank, La Trinidad (Benguet) Branch celebrated its 11th Anniversary by conducting an outreach program to the orphans at the Reception and Study Center located at Puguis, La Trinidad Benguet last January 8, 2018. The center is headed by Ms. Nelly Mason. The project sought to address some of the basic needs of the children such as diapers, blankets, tissue paper and milk. The project aims to materialize the bank’s Corporate Social Responsibilty not only to clients but to the less fortunate in the community. Representing the bank were Area Manager South Branches Winnie Mingaracal, Baguio Sr. Branch Manager Milagros Aida Guanzo and La Trinidad Branch Manager Marlon Flores. 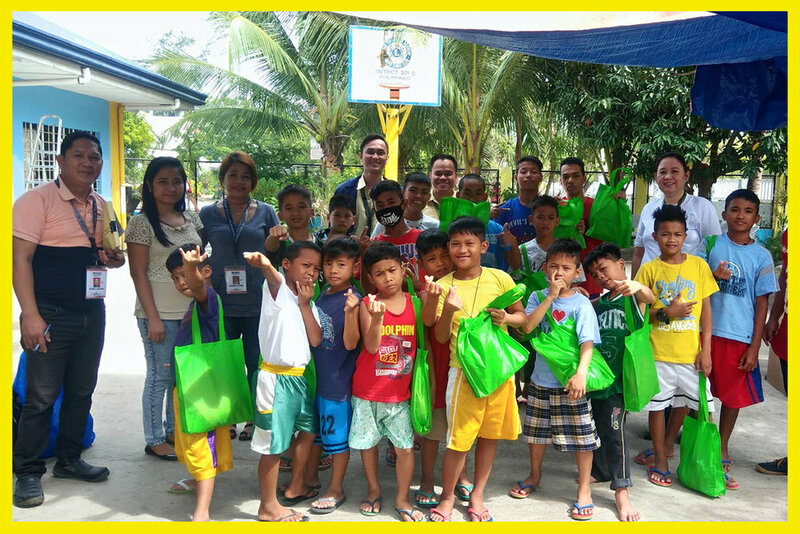 Rang-ay Bank - Dagupan Branch celebrated its 23rd Anniversary by conducting an outreach program for the children at DSWD-Haven Regional Center located at Bonuan Binloc, Dagupan City, Pangasinan. The center is home of abused children from the city. Managing the home are Ms. Rosemarie V. Rosales, Center Head and Mr. Nelson Nisperos, Man Power Development Officer I. 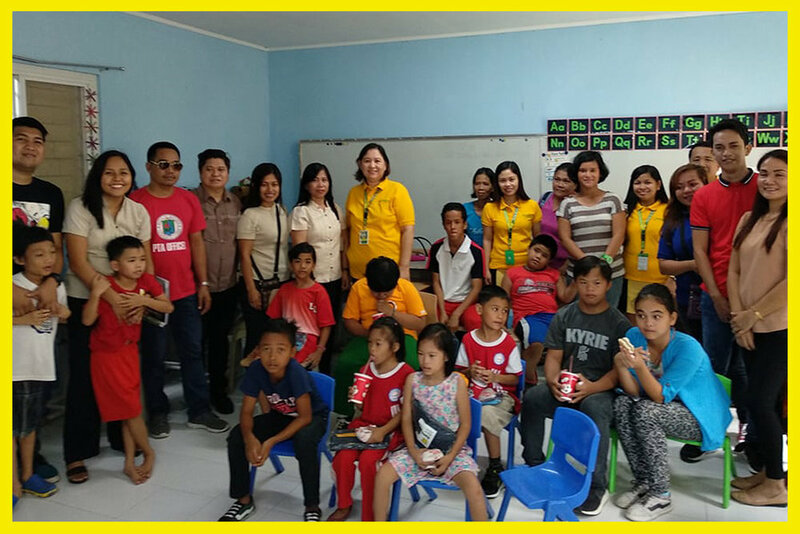 A short program was held for the children led by Area Manager - South Branches Winnie Mingaracal and Joey B. Dingle, Sr. Branch Manager. The children were all given hygiene kits. Rang-ay Bank Agoo (La Union) Branch celebrated its 18th Anniversary last January 16, 2018. The branch donated instructional materials to Special Education (SPED) Department of Rosario Integrated School headed by Ms.Leticia Aprecio, Principal. SPED is the practice of educating students with special educational needs in a way that addresses their individual differences and needs. On hand for the bank donation were Area Manager Winnie Mingaracal, Agoo Branch Manager Lorie G. Estoque, Rosario Branch Manager Marichu A. Pasag and staff. Rang-ay Bank - San Juan Branch, the 25th branch among the 28 branches of the biggest Rural Bank in the IIocos Region, celebrated its 5th Anniversary last January 16, 2018. The event was marked with a thanksgiving mass, followed by the donation of Monoblock chairs to the St. John, the Baptist Parish headed by Rev. Fr. Mario Valdez. The activity was spearheaded by San Juan Branch Manager Novelyn Luebben.